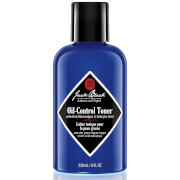 The ultimate male grooming product, this Jack Black Turbo Wash (975ml) will bring freshness to your face, hair and body all at once. 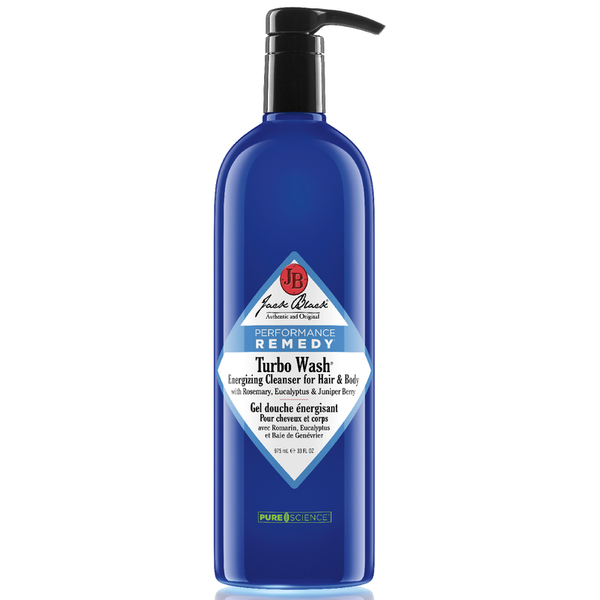 This multi-tasking formula is mild and pH-balanced enough for sensitive areas like the face, it won't remove your skin's natural oils and your complexion will remain perfectly hydrated post-shower. 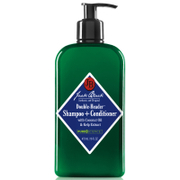 On your hair and body the plentiful thick lather will quickly wash away the sweat and dirt built up through a hard day's work, and leave a subtle tang of botanical fruits. 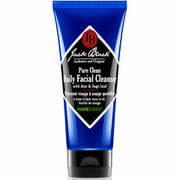 Jack Black Turbo Wash (975ml) is a vegan product which contains no colourants and is dermatologically tested. This is the best wash I've ever had! I love the way it washes away dirt and sweaty odours, the great smell it has, the refreshed feeling it gives me and the way is boosts my mornings! I can't get enough of this. 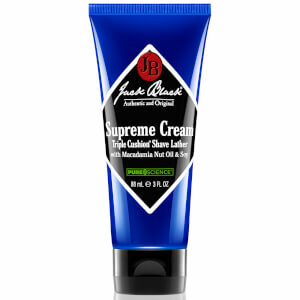 I love JackBlack and this is one of my favorites from their entire range.